SATURDAY, APRIL 27 @ 2:00 P.M. 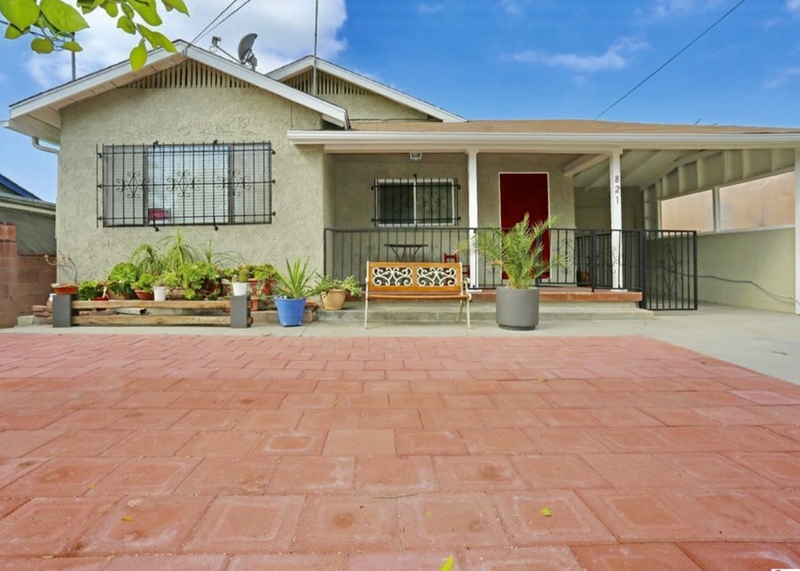 DESCRIPTION: GREAT OPPORTUNITY TO BUY A 2 BEDROOM, 3 BATHROOM ((1) FULL, (2) ¾) GATED HOME IN THE HIGHLY SOUGHT AFTER TRENDY AREA OF HIGHLAND PARK. THE HOME FEATURES A LIVING ROOM, DINING ROOM & KITCHEN WITH DISHWASHER AND RANGE. 1 CAR CARPORT WITH ATTACHED BONUS ROOM CONVERSION. BACKYARD AND COVERED PATIO WITH WASHER/DRYER HOOKUP. HILLSIDE VIEWS OUT THE BACK. PERFECT STARTER HOME OPPORTUNITY IN HIGHLAND PARK. BUYER TO VERIFY ALL PERMITS. CLOSE TO SHOPPING AND ENTERTAINMENT. NO COURT CONFIRMATION. LOT SIZE: 4,631± SQ. FT. INSPECTIONS: SATURDAY, APRIL 13 & 20 (11:00 A.M.-2:00 P.M.) & ½ HOUR BEFORE AUCTION.